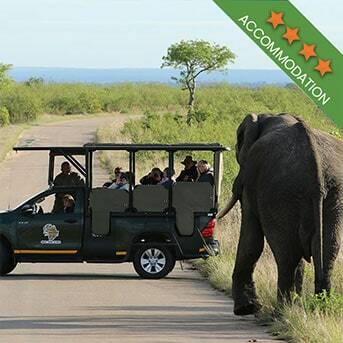 Many would agree that the best time to go on a Kruger National Park safari is not in the midst of summer. But with the sun rising early and setting late, the days are longer and filled with glorious, although sometimes unbearable, summer heat, which is more than tempting to many a visitor. 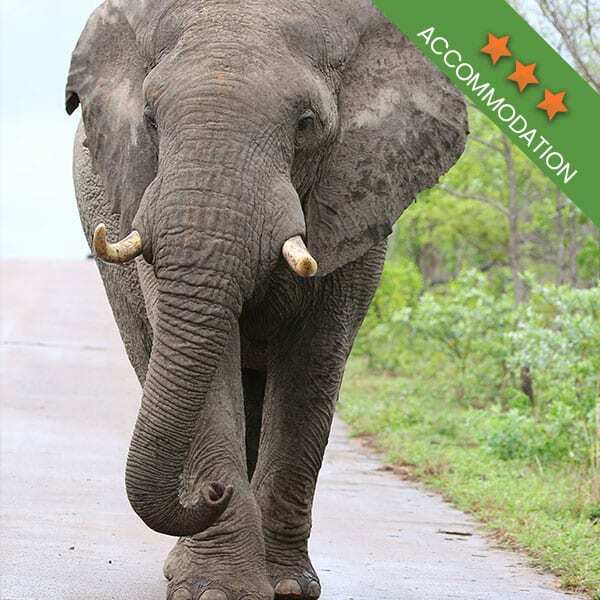 Throughout the Kruger National Park, the summer months are hot and humid. An air conditioned vehicle and air conditioned accommodation are highly recommended, and these days they are the norm. With temperatures in excess of 30 degrees Celsius, just about every day, a good sunblock is essential. It is advisable to keep sufficient drinking water with you at all times. 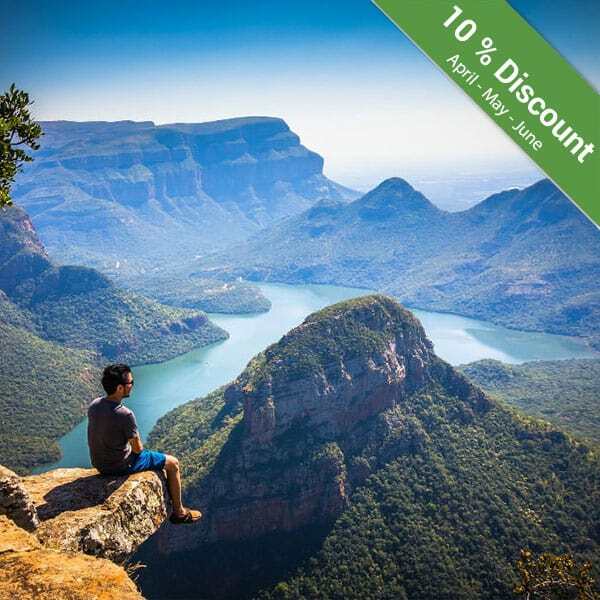 Most afternoons a dramatic thundershower can be expected, making camping a bit of an unpleasant experience, but the upside of thundershowers is that it leaves the air crisp and cool. 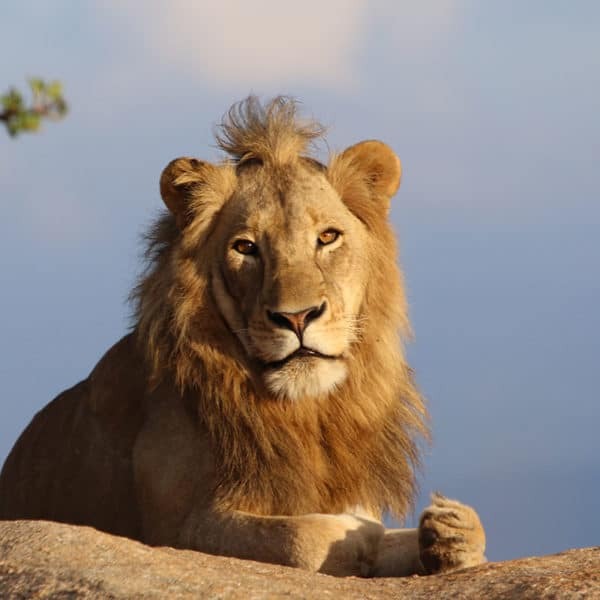 Early morning and late afternoon game drives are advisable for the best viewing opportunities, as animals tend to shun the heat in favour of the shade. 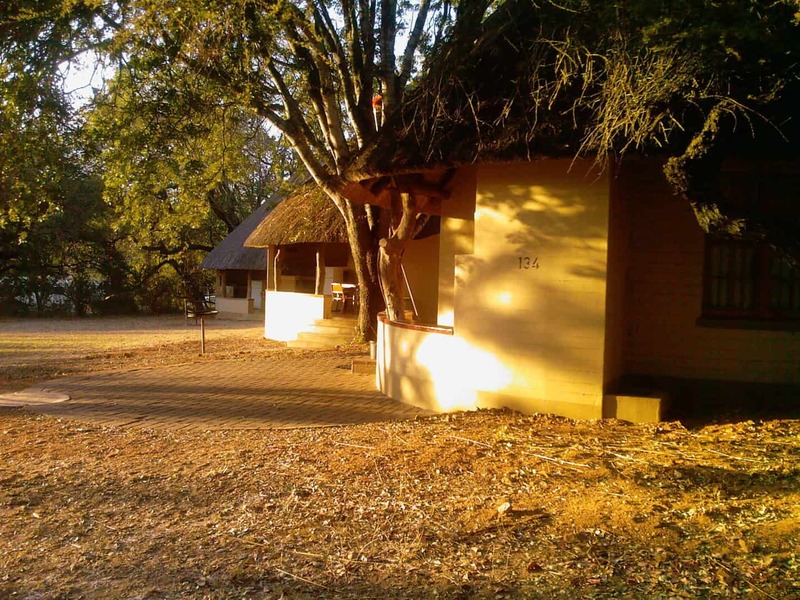 With summer being the rainy season, river and waterholes are full and the bushveld has a beautiful lush feel to it. Game viewing could be a slightly more difficult task because of the dense vegetation making it more difficult to observe the wildlife. Many animals are born in the early summer months, so when game viewing be sure to look out for the young ones. Young animals are also easy prey and are often a vulnerable easy catch for predators. In late November, after the first rains, Impala ewes give birth. Thousands of young impala can be seen within the herds. Migrant birds return to the Kruger National Park in the summer months (October –March) making it a bird watchers paradise for those on a Kruger National Park safari. More than 500 bird species can be found in the Kruger National Park during this time. There are roughly 11 Bird Hides scattered around the park making bird viewing pleasure for beginners and veterans. A truly humbling experience on a clear summer’s night is to look up to the skies. There are few places in the world these days where the nights are clear of light pollution. 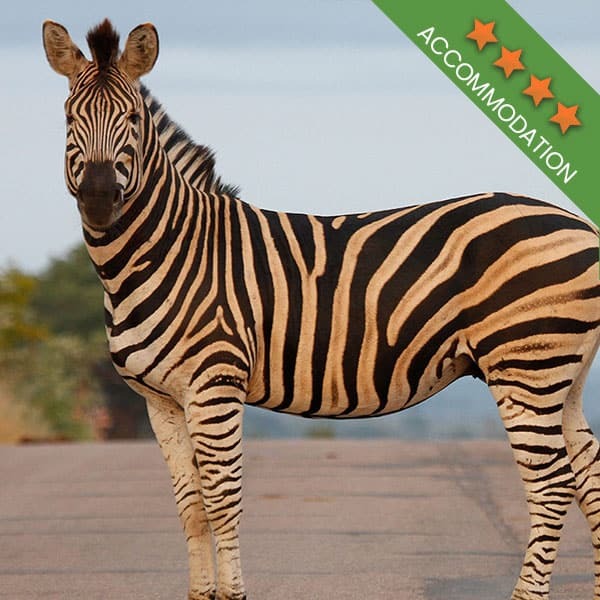 But the Kruger is a world away from the nearest city and without the city lights, you are able to admire the enormity of the African skies. If you have never see the Milky Way, this is your chance. The Milky Way is a celestial spiral galaxy having millions of stars. Keeping the stars in mind, there is an old San story about how the Milky Way was formed. Legend has it that it was formed when a young girl threw ashes from a fire into the sky to make a path for the people to see their way home at night. At the same time she threw bits of edible root; the red pieces made the red stars and the white pieces made the white ones. 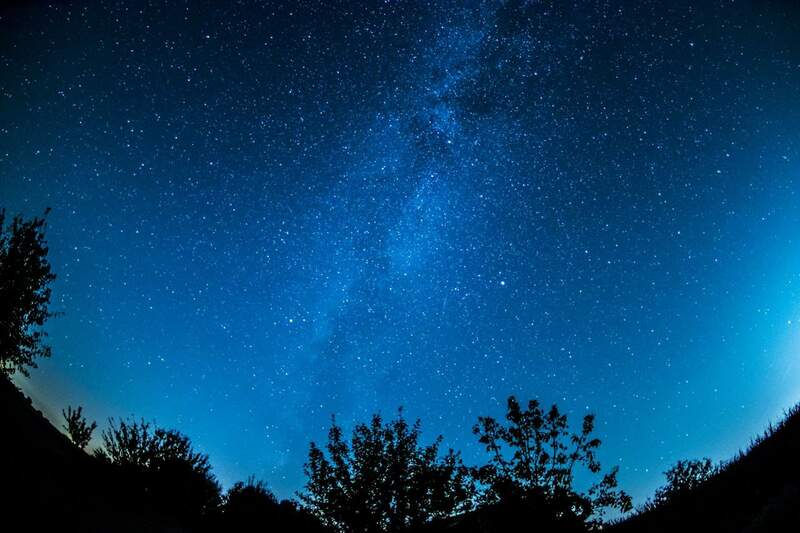 Kruger Park night drives will give you the ideal time to gaze up at the heavens. With the warm summer air surrounding you, there will be no rush to get indoors, giving you more time to spend star gazing. To make the experience even more memorable, consider buying a guide to the Southern Hemisphere’s stars. 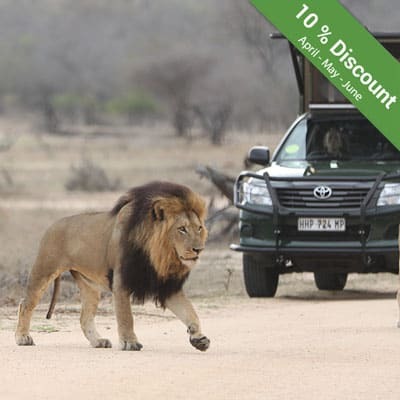 Kurt Safari hosts guests throughout the year on incredible Kruger National Park safaris. Every season will bring with it something special to see and something incredible to experience. Book your tour with us.